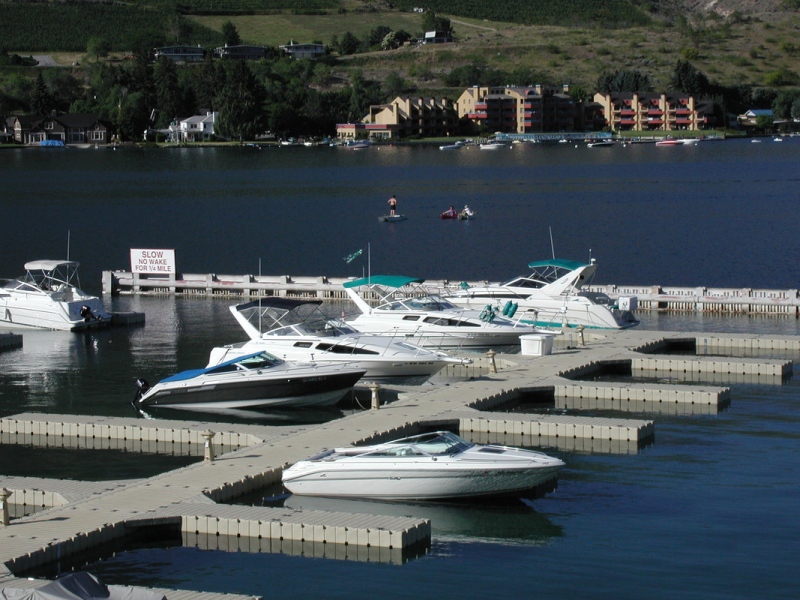 Reversible hinge allows you to bolt EZ Port PWC lifts or EZ Dock sections to other types of floating docks. 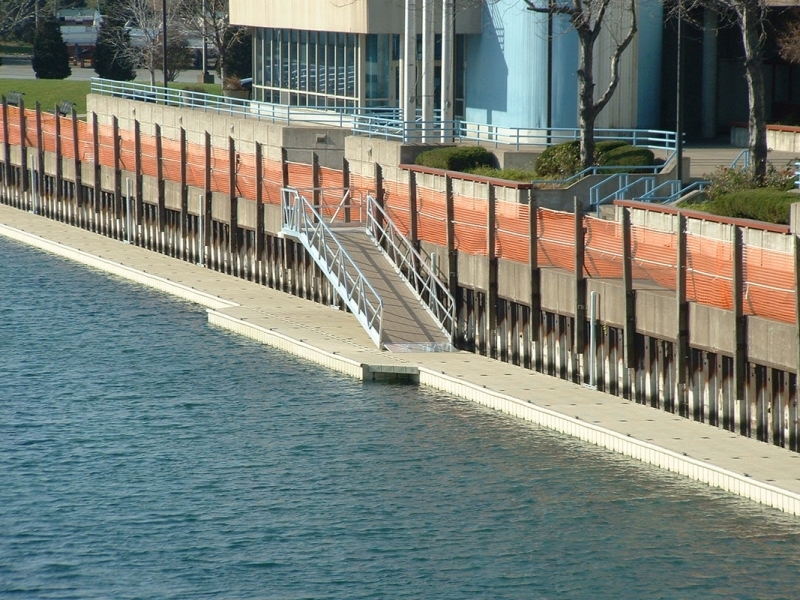 Made of galvanized steel it is designed for use in fresh or salt water. 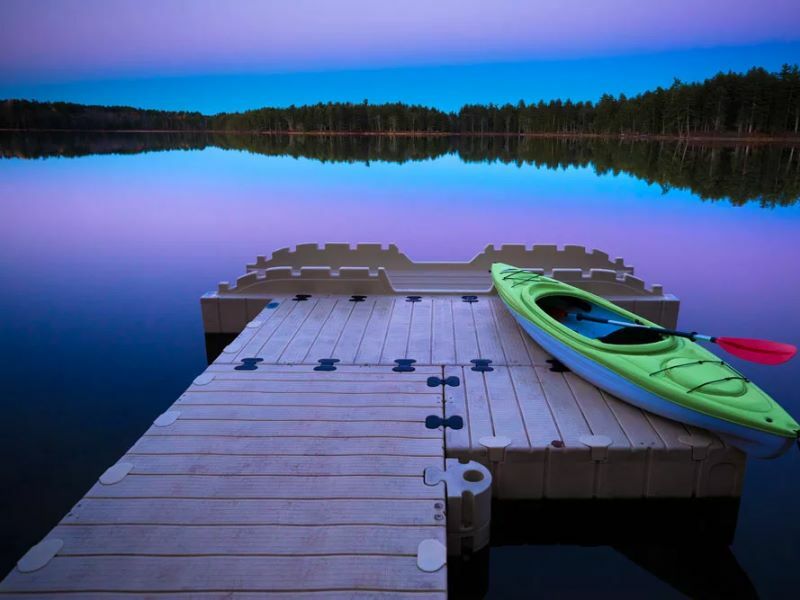 This anchoring alternative provides a release pin for disconnecting the dock easily at any time but provides a very secure connection point to existing docks. 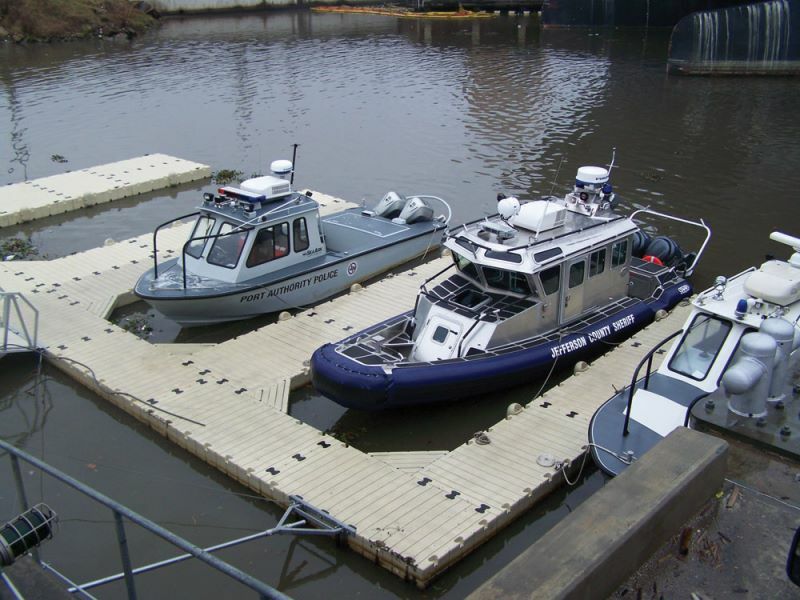 You will find that connecting an EZ Dock product to an existing floating dock increases the stability of your existing dock.